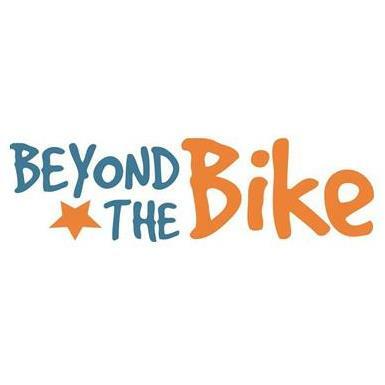 Beyond the Bike, a 3-day 260-mile bike ride from Ground Zero in NYC to Boston, is the signature fundraising event of Beyond the 11th. Beyond the Bike 2019 will mark the 18th anniversary of the 9/11 attacks, when co-founder Susan Retik’s husband was killed on the first plane to hit the World Trade Center. Together with Susan, we will ride in honor of all the victims and rescuers who lost their lives that day. But we will also ride in celebration of the countless acts of courage and humanity that have marked the decade since. Beyond the 11th was founded nearly 18 years ago as an extraordinary response to unspeakable loss: Compassion. Susan Retik was expecting her third child when the last thing she ever expected happened -- her husband David was killed on the first plane to hit the World Trade Center. But Susan did not give in to grief. Instead she launched Beyond the 11th, a foundation dedicated to uplifting the lives of Afghan widows -- among the poorest and most destitute in the world. Today, the organization she co-founded has transformed the lives of thousands of widows -- and their children -- with life-saving education and job training programs. Beyond the 11th transcends acts of hate with acts of humanity, acts of despair with acts of ingenuity, and acts of fear with acts of self-reliance. Its embrace of Afghan widows - sisters across the world - is helping to spread peace hand to hand and heart to heart, one widow at a time.